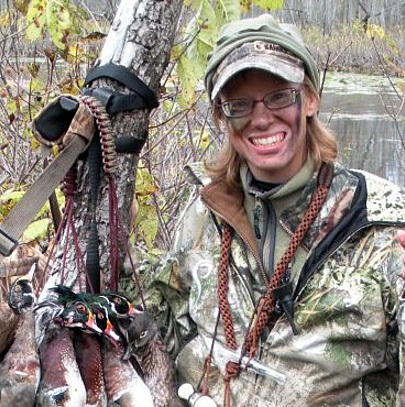 Judy Rhodes has a few duck hunting tips to share in her column sponsored by Remington. 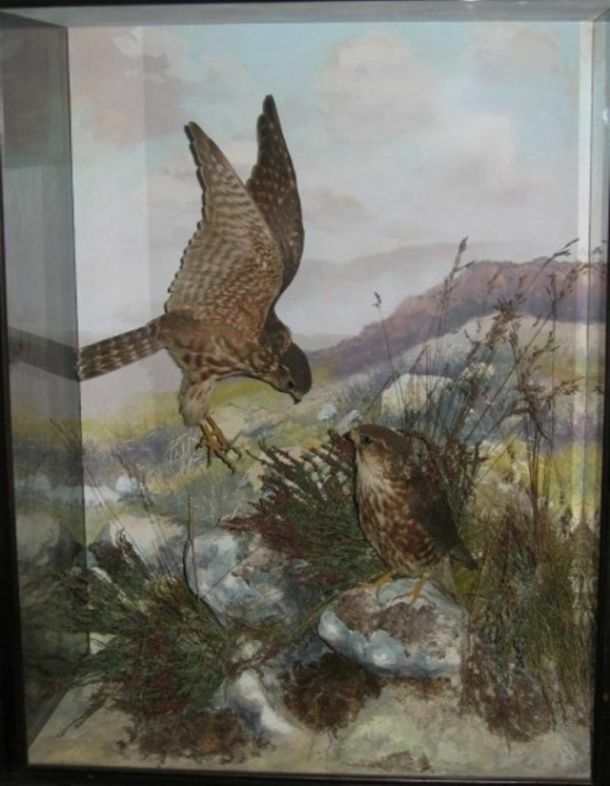 Rita Schimpff describes how taxidermy became a thing of beauty. 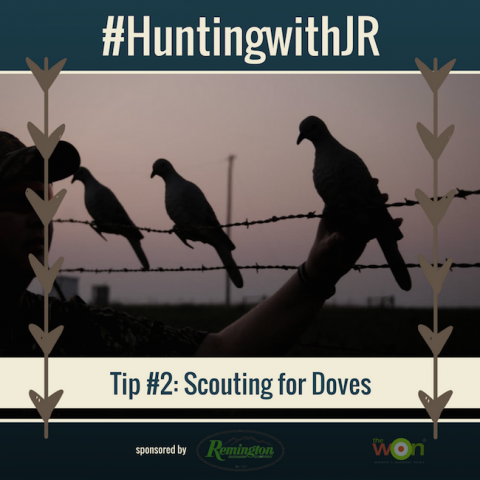 Judy Rhodes has some last-minute dove hunting pointers in her column, “#HuntingwithJR,” sponsored by Remington Outdoor Company. 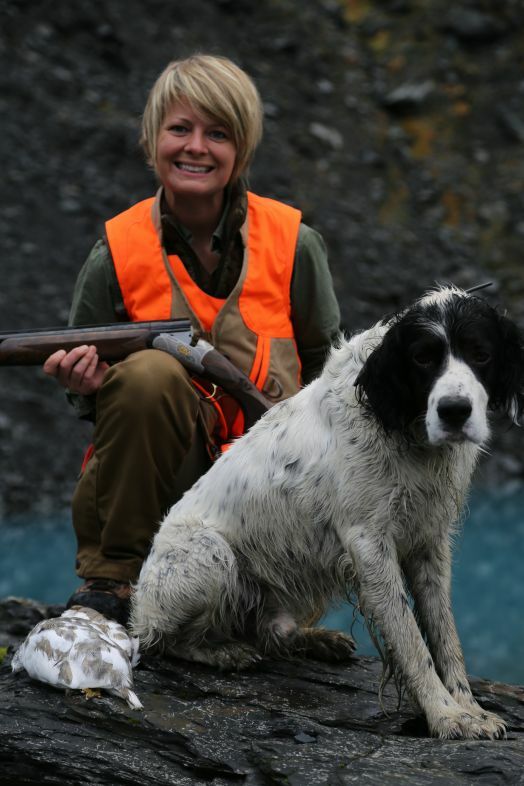 As practical as some pro-hunting arguments are, many of them are counterproductive. 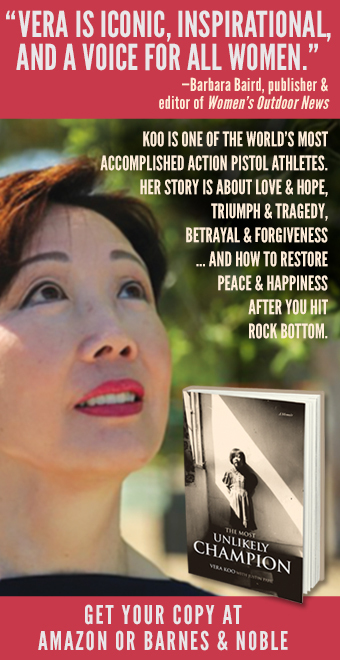 Christine Cunningham shares how to deliver the message more effectively. 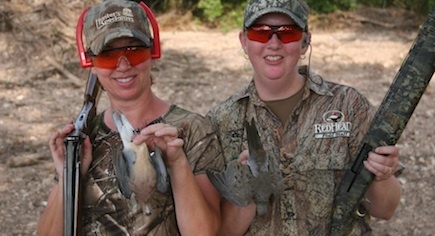 Are you ready to get out there and start scouting doves? 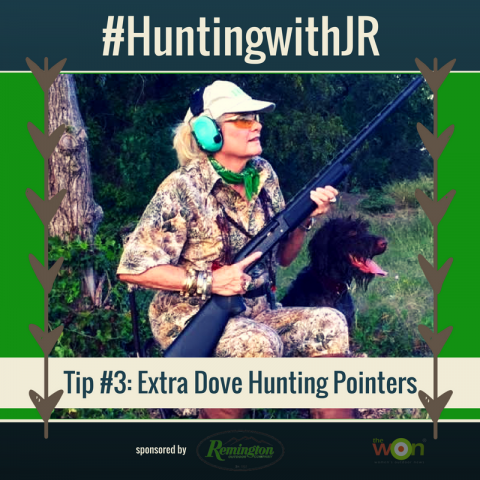 Read Judy Rhodes’ tips in her column, “#HuntingwithJR,” sponsored by Remington Outdoor Company. 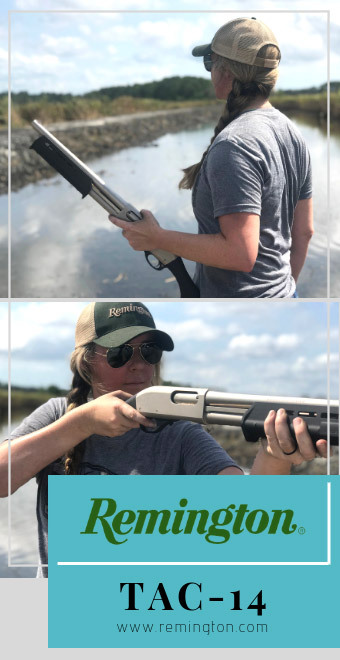 Thinking about dove hunting? 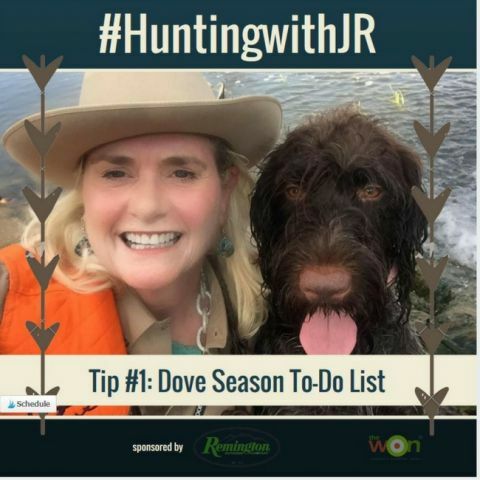 You’ll want to read Judy Rhodes’ tips in her column, “#HuntingwithJR,” sponsored by Remington Outdoor Company. 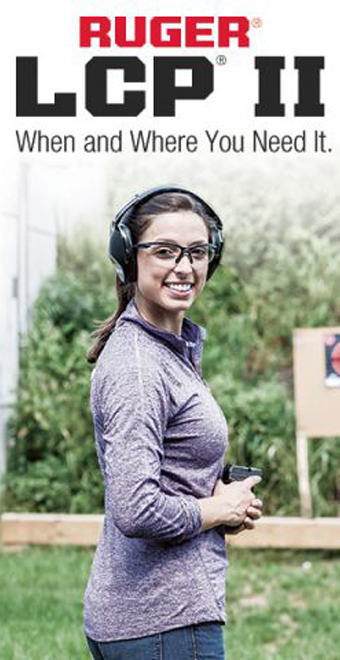 The annual fall event, Great Outdoor Days, includes fun for the entire family, no matter skill level, with activities around the store. 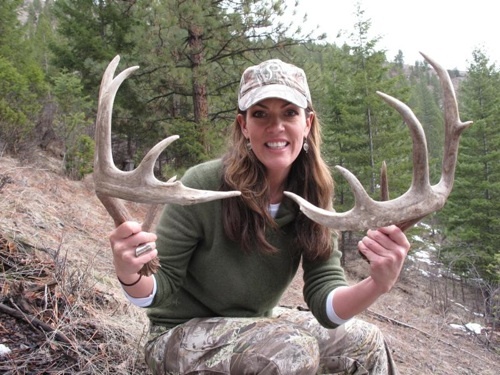 Do you have a dream hunt you wish you could go on? 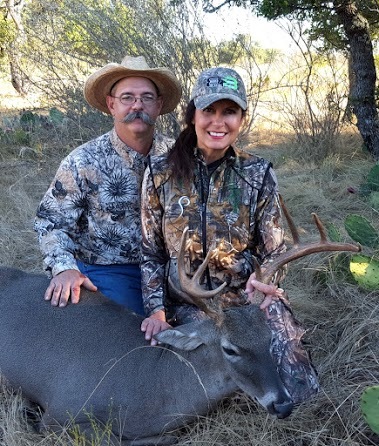 Lora Gene Young, a new featured blogger at The WON, has tips for making your dream hunt a reality with affordable hunting. 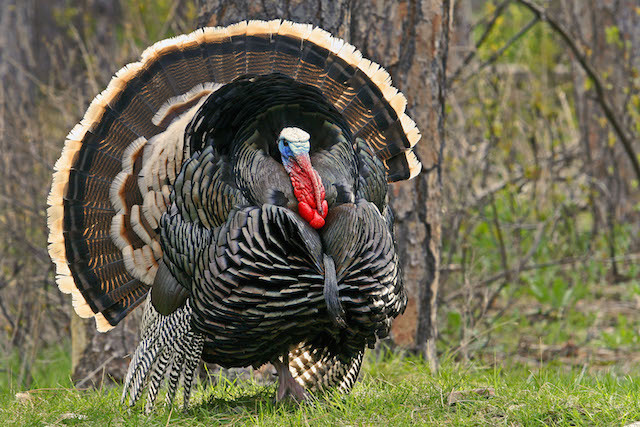 Hunting season will be here before you know it. 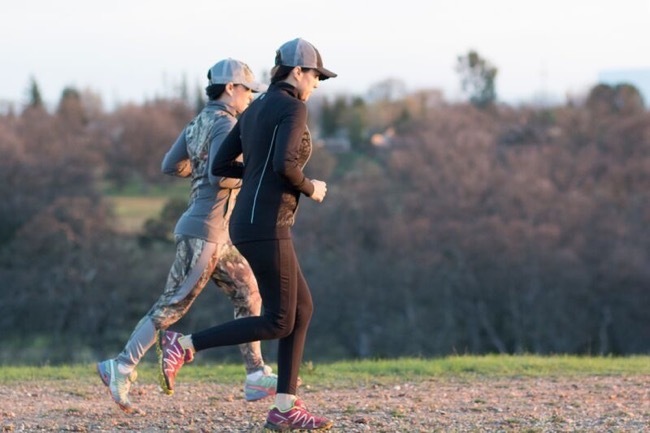 This week’s featured blogger, Elizabeth Hanson, has tips on getting in shape. 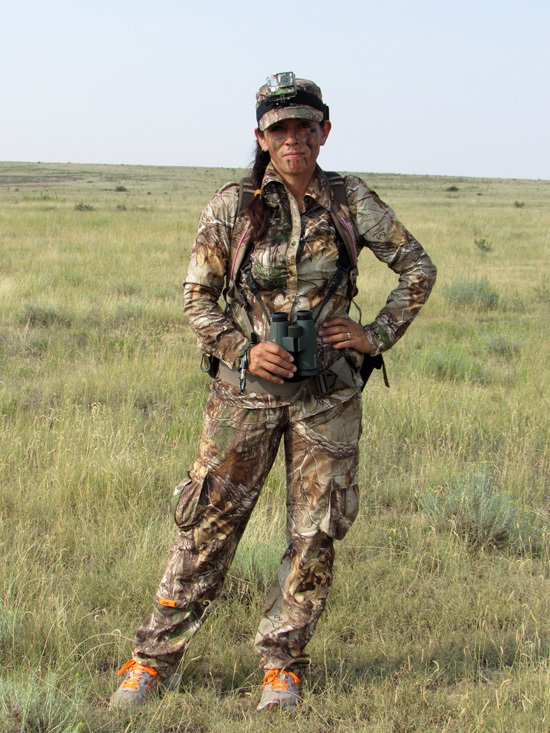 Christine Cunningham writes, “Etiquette in the hunting arena is similar to hunting ethics. 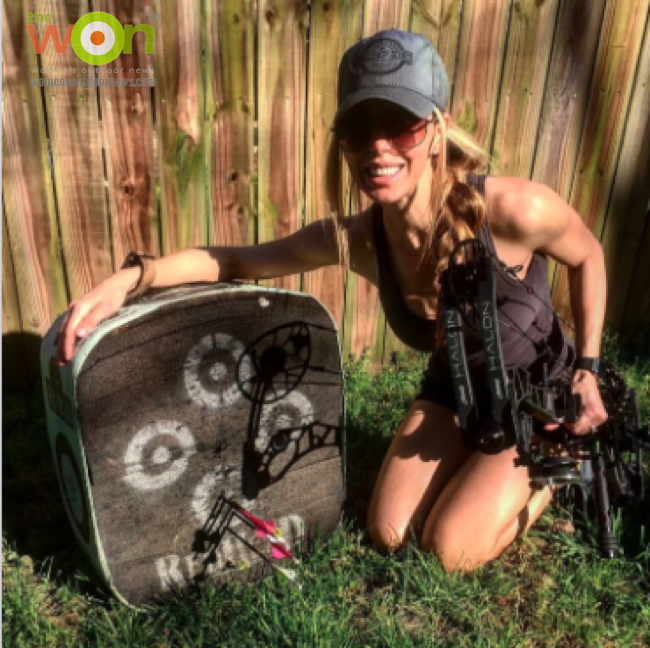 There is not a set of written laws to follow, but a way of doing things that reflects a love of the sport, enhancing enjoyment for all involved.” Sponsored by Syren USA. 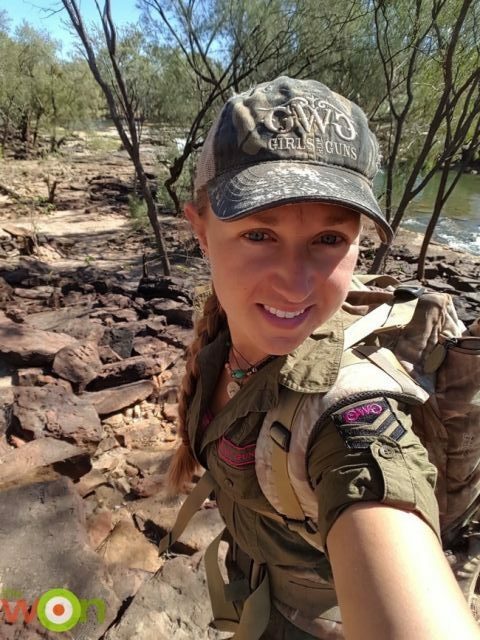 Find out what Michelle Cerino learned when she attended big game hunting school, courtesy of FTW Ranch. 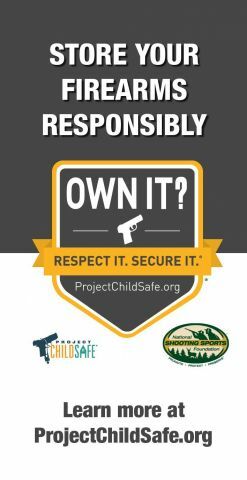 Sponsored by Galco Gunleather. 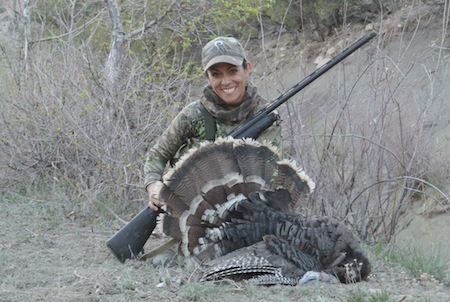 Judy Rhodes, aka JR, gives us another tip for hunting turkey. Sponsored by DIVA WOW. 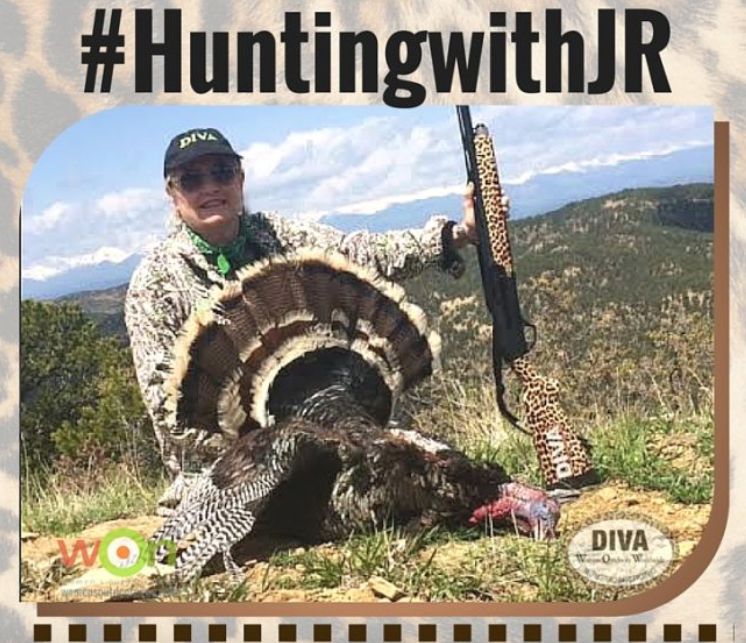 Have you been following our series “#Hunting with JR?” Judy Rhodes, aka JR, gives us tips for hunting turkey. Sponsored by DIVA WOW. 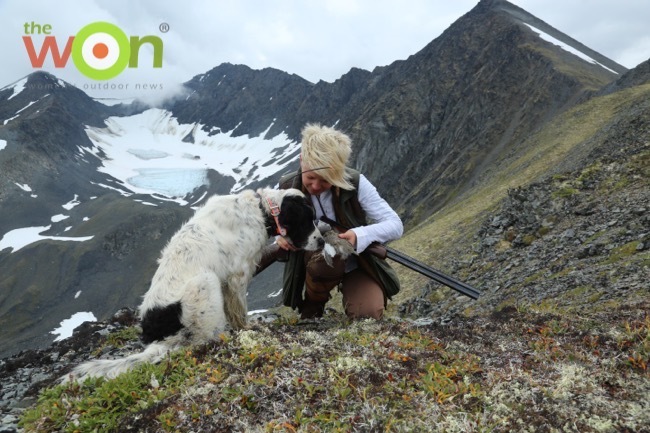 Discover hotspots, harvests and predictions for the 2016 season. 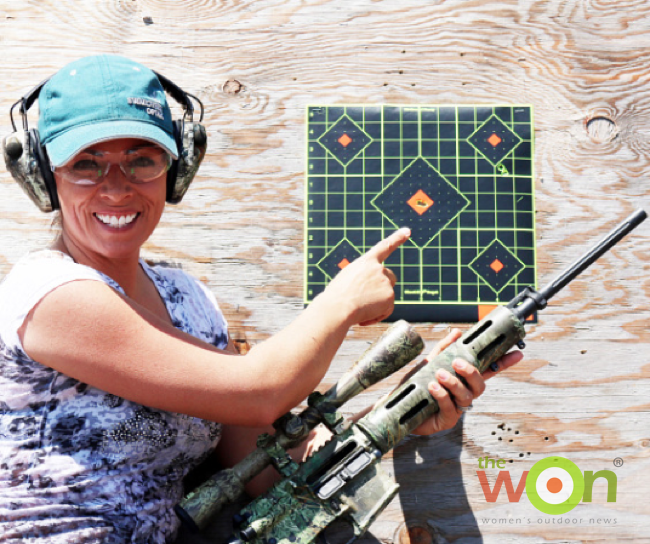 Did you know that our social media editor also is a hunting guide and freelance writer? 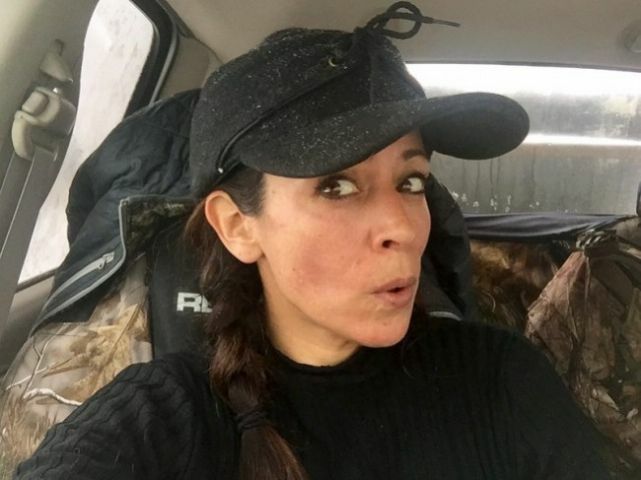 Find out about Mia Anstine’s busy, exciting life. 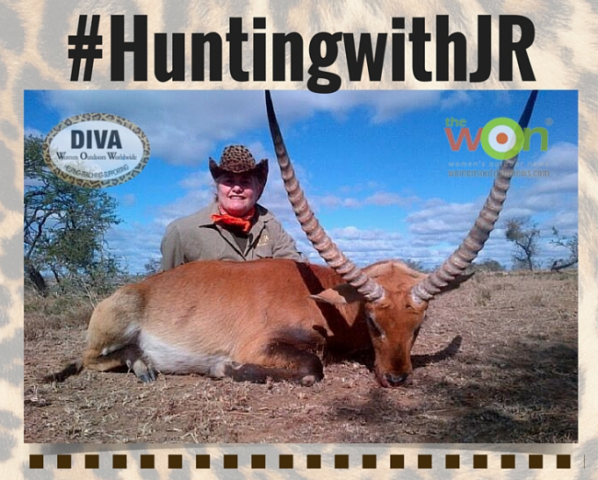 Did you know you can rent a rifle for your hunt in Africa? 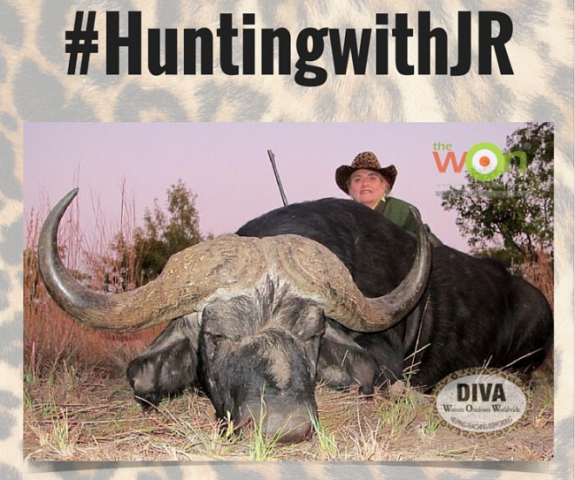 Judy Rhodes, aka JR, gives us tips for hunting Africa. Sponsored by DIVA WOW. 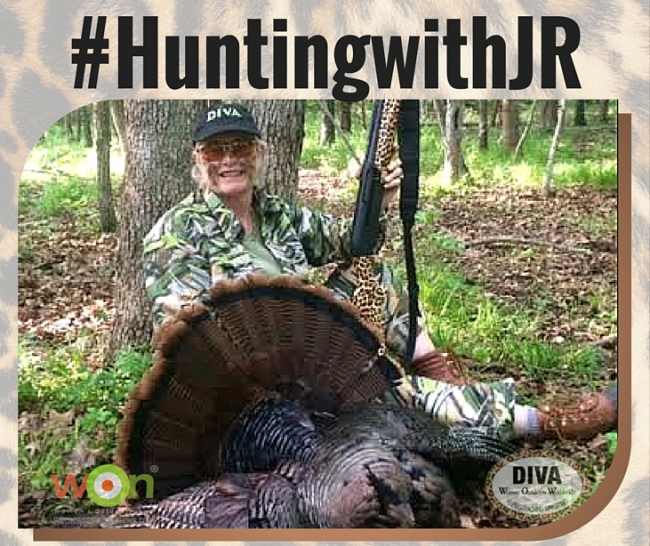 Judy Rhodes, aka JR, gives us a tips this week in her routine advice column here at The WON, #HuntingwithJR #HuntingwithJR is sponsored by DIVA WOW. 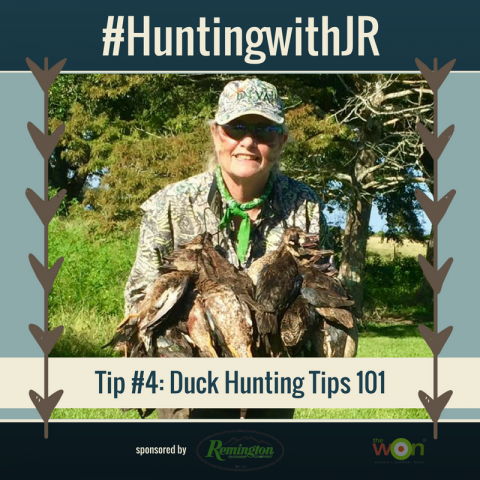 For more tips from JR, check here. 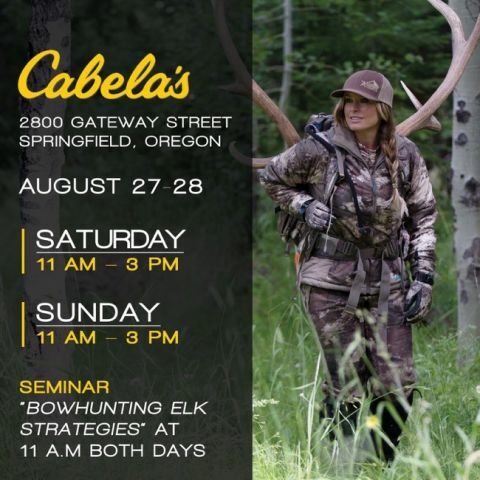 Learn from Becky Lou, what female hunters, now noted as the fastest-growing demographic of hunters in the nation, want from an outfitter. 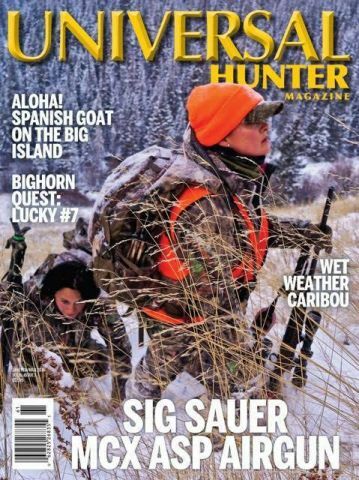 If you love to read about hunting adventures be sure pick up a copy of the Universal Hunter Magazine. 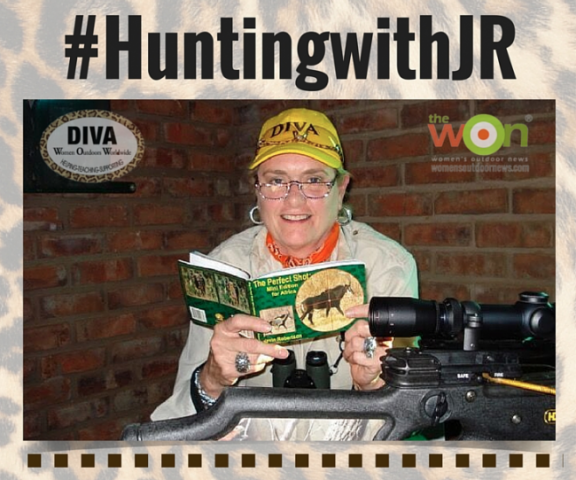 Judy Rhodes, aka JR, gives tips on how to make the most of that shot when on an African safari. 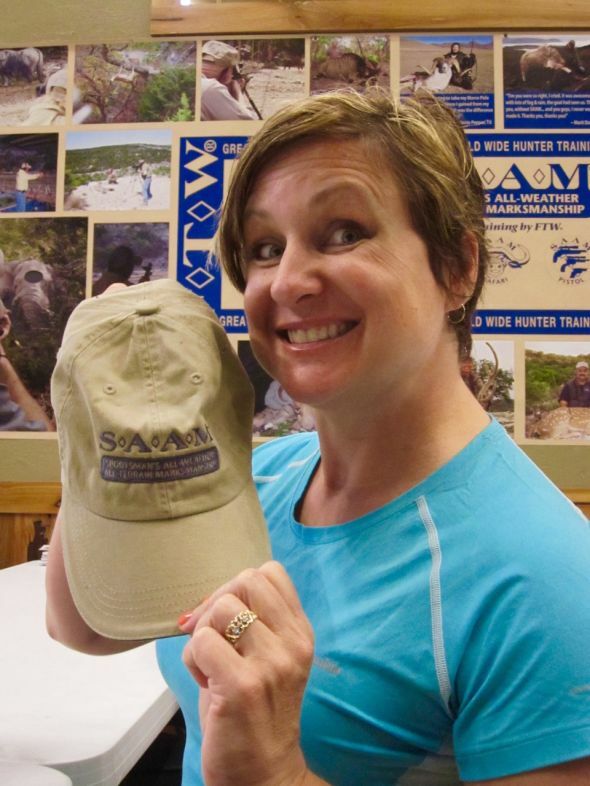 Sponsored by DIVA WOW. 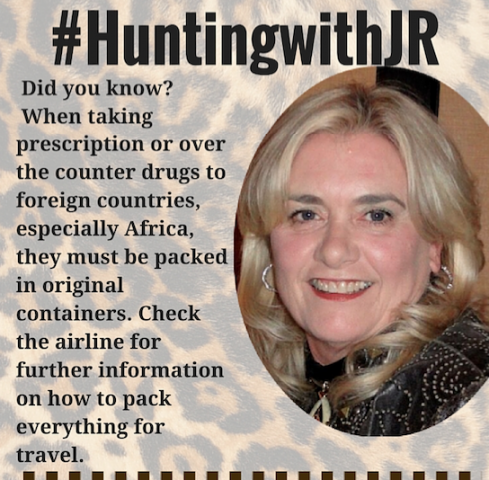 Find out what you must know before hunting in Africa, thanks to Judy Rhodes, aka JR. 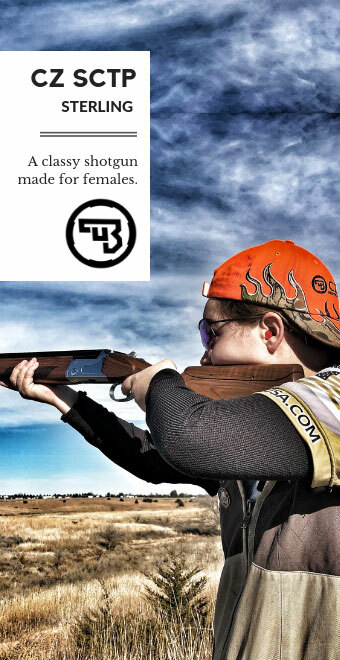 Sponsored by DIVA WOW. 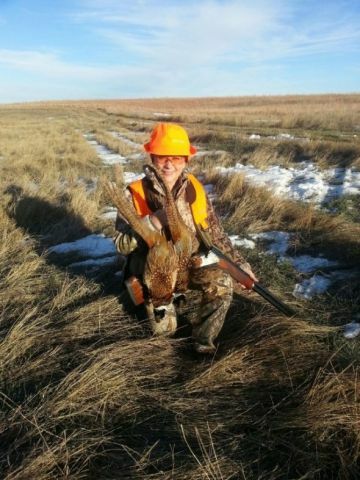 Anne Mauro describes a change in roles on a recent pheasant hunt and what she learned from the experience.